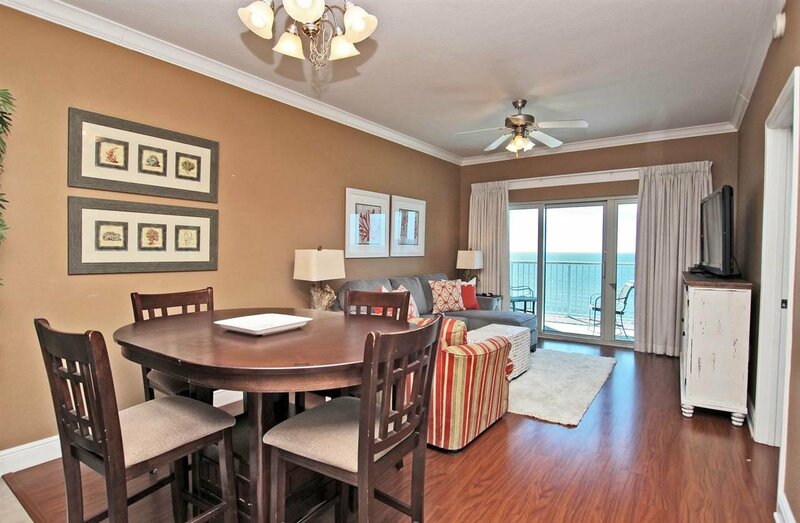 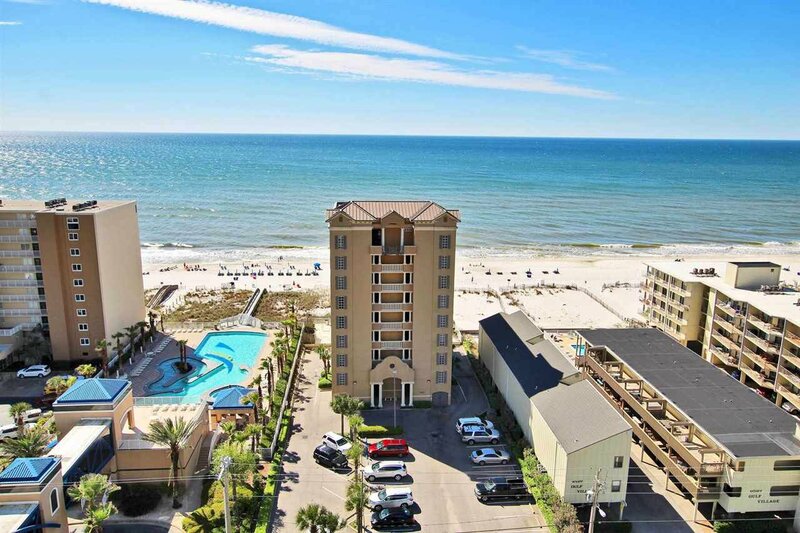 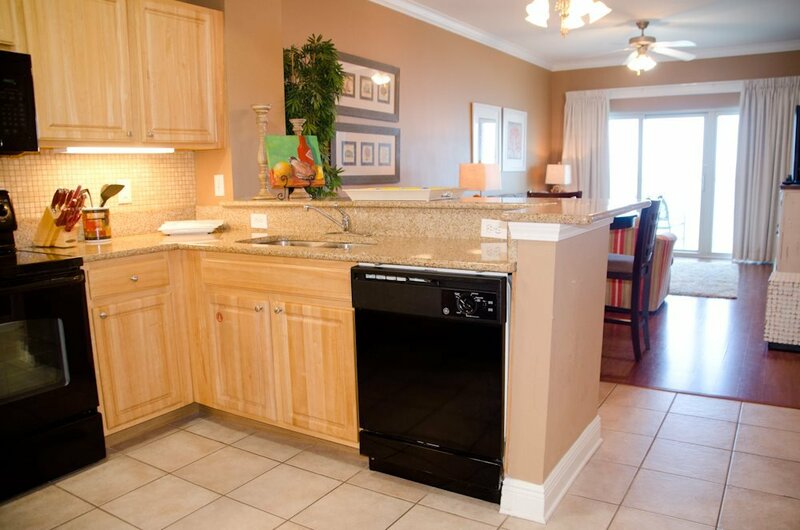 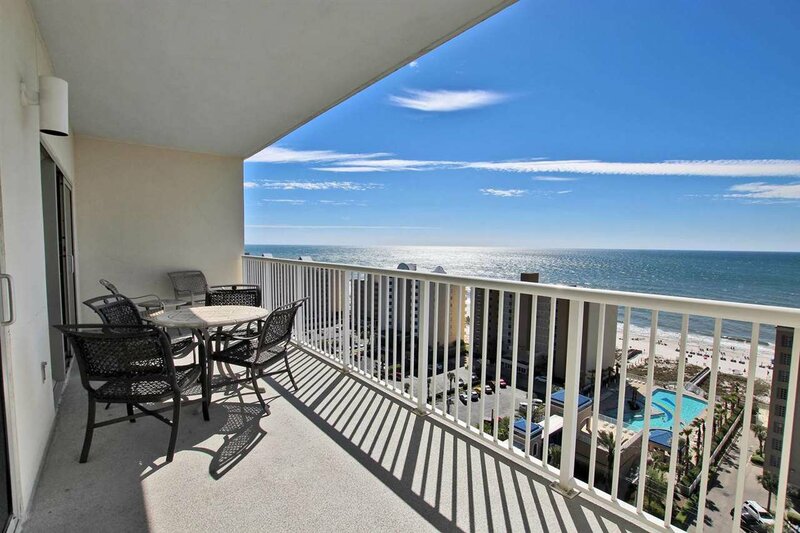 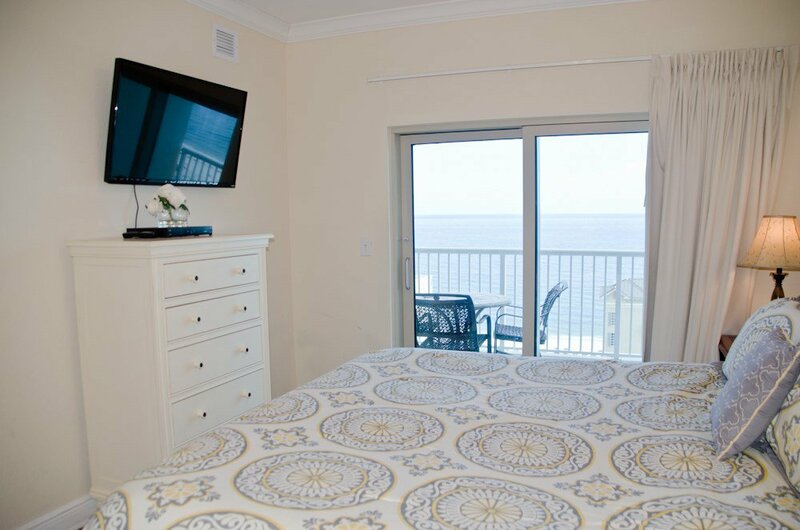 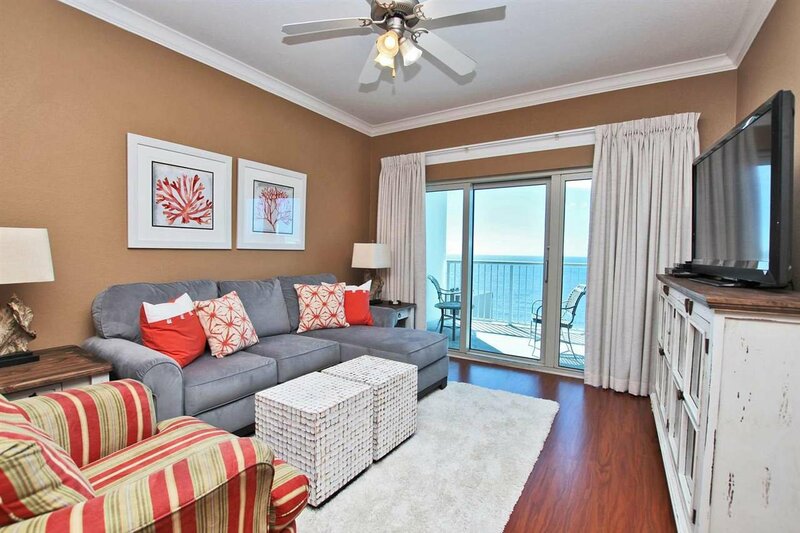 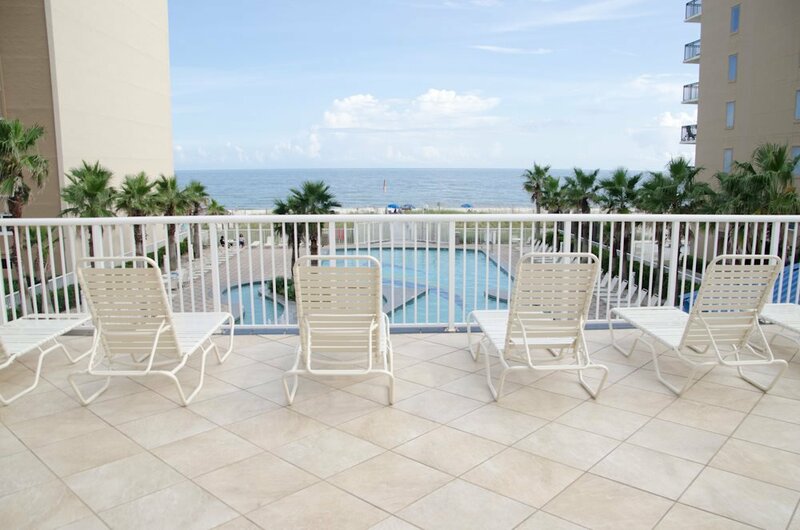 You will love the Gulf views from this 2BR / 2BA Condo at Crystal Tower! 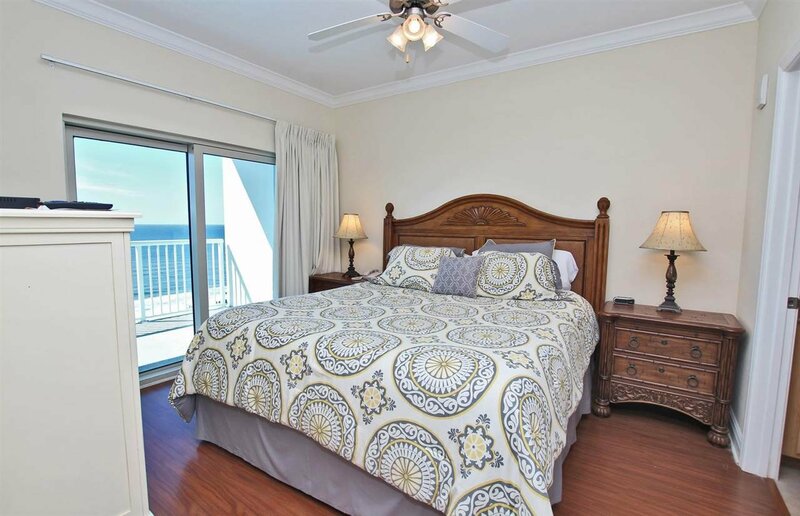 This Beautifully Furnished unit has Updated Flooring in the Living Area and Master Bedroom, Granite Countertops in the Kitchen & Bathrooms and a Large Balcony with Gulf Views! 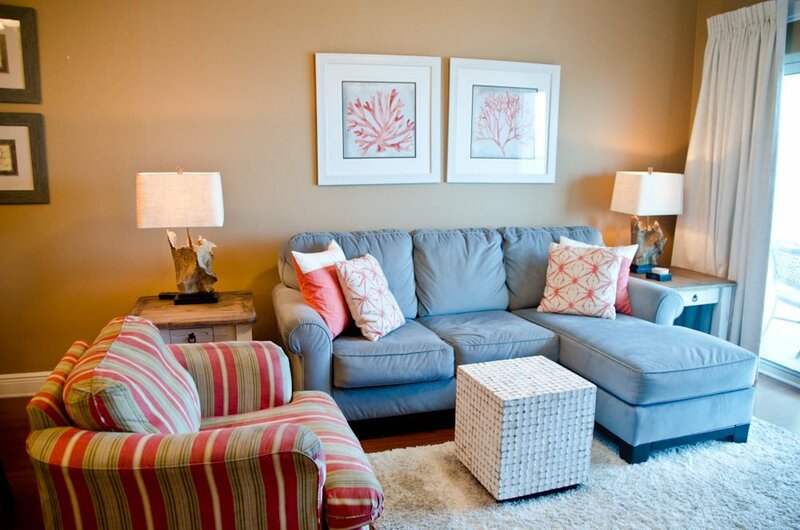 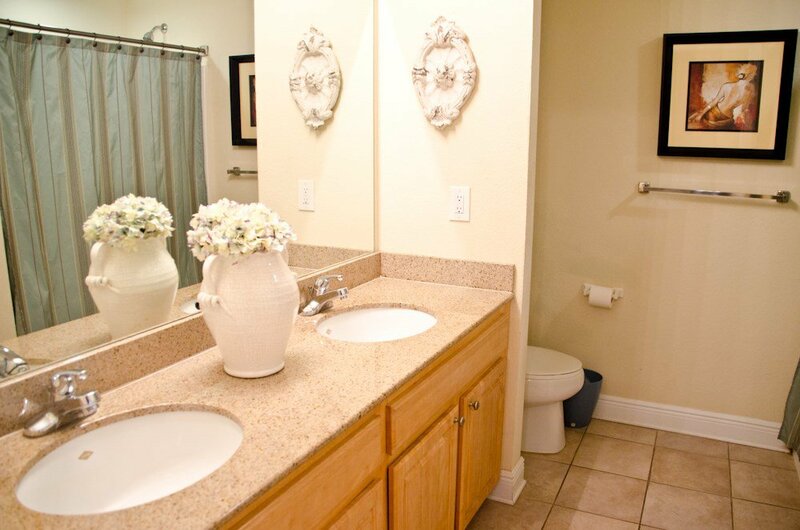 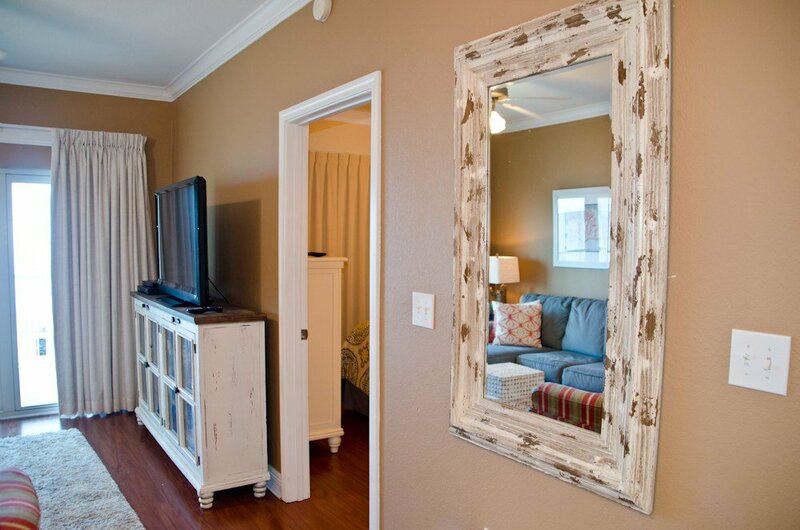 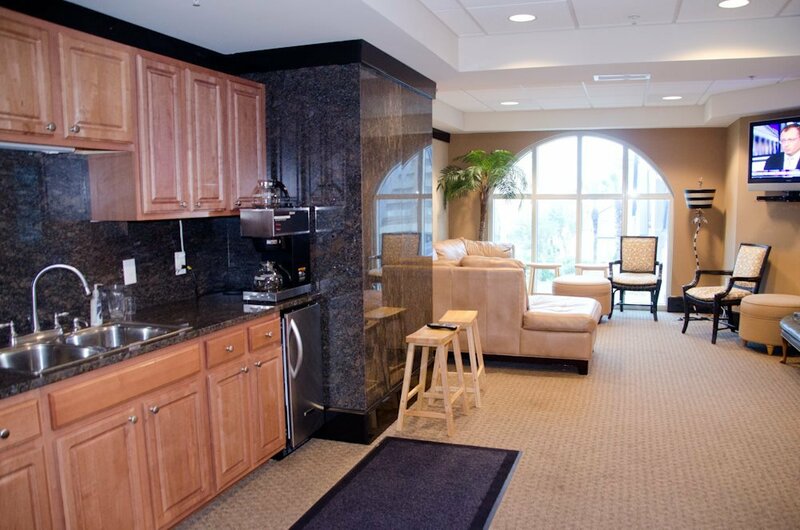 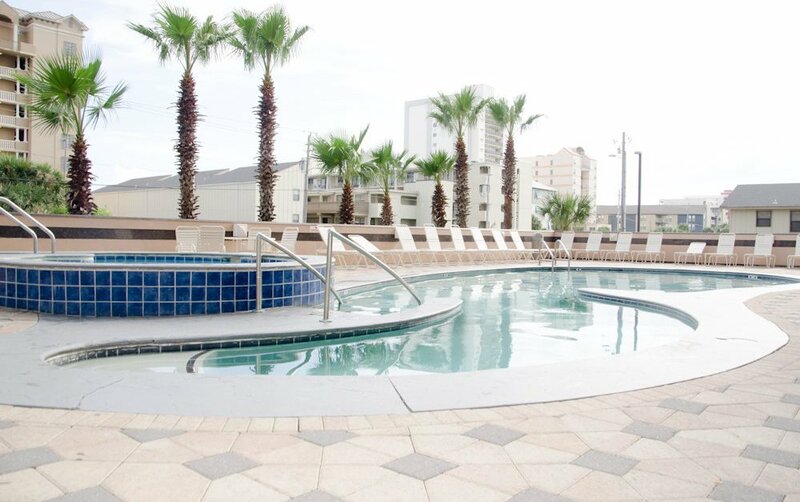 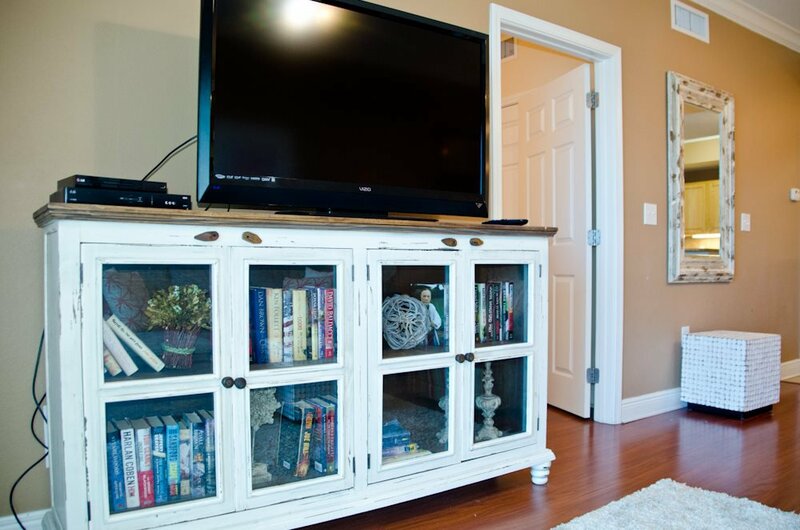 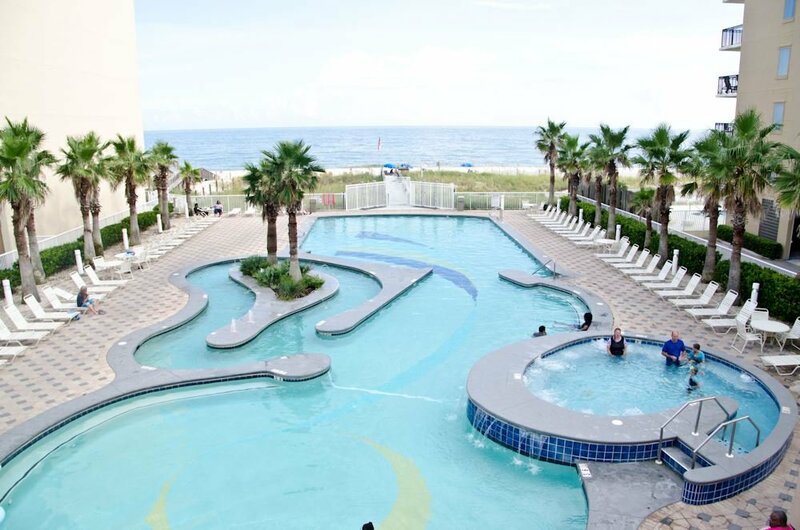 Strong Rentals and Awesome Amenities! 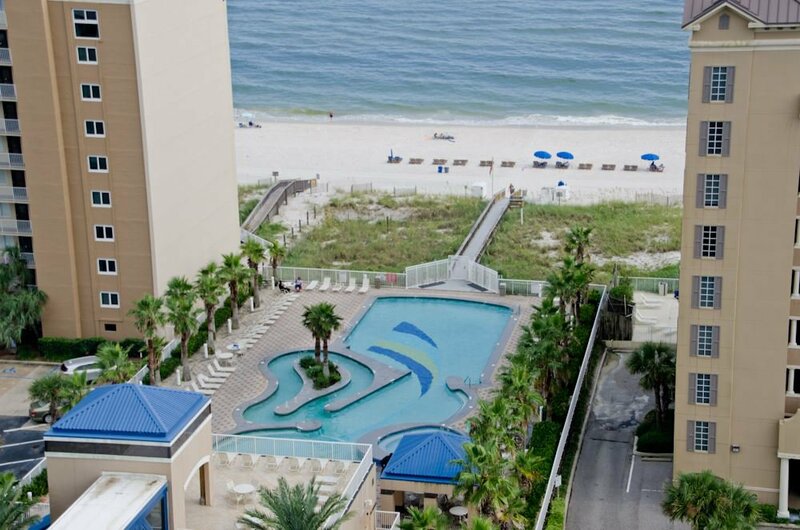 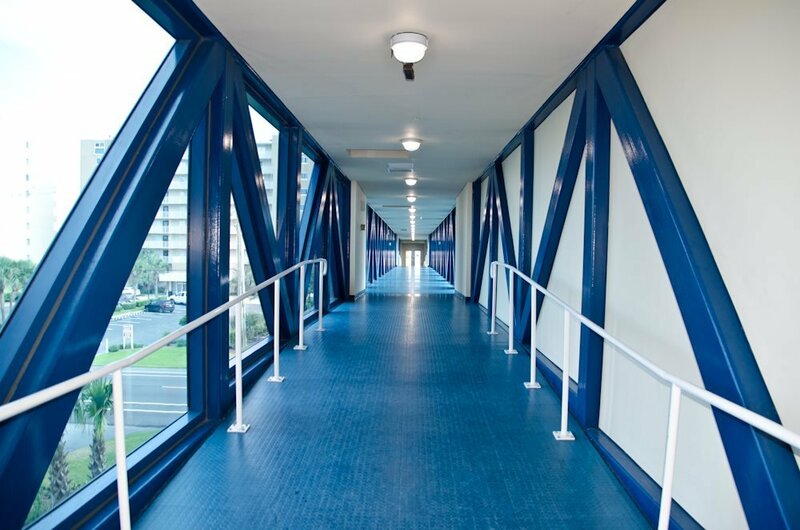 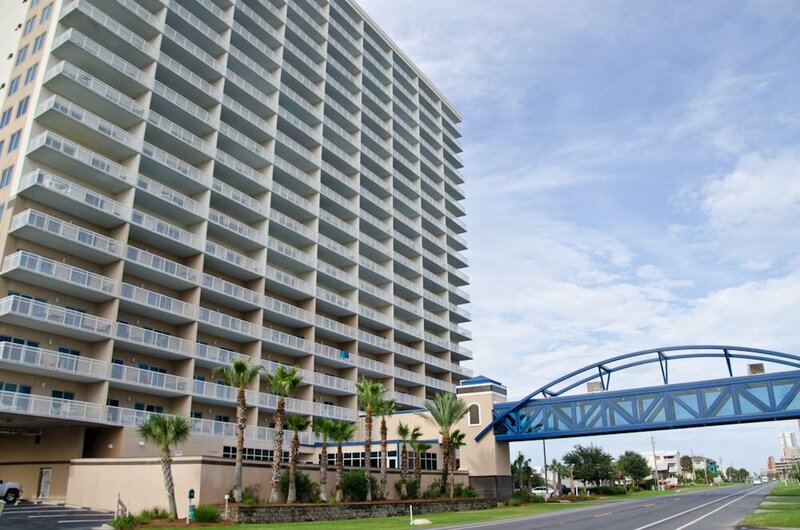 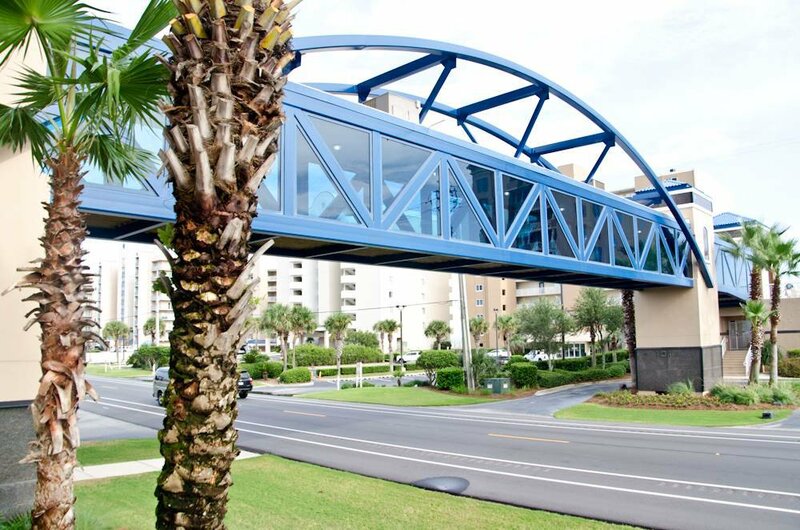 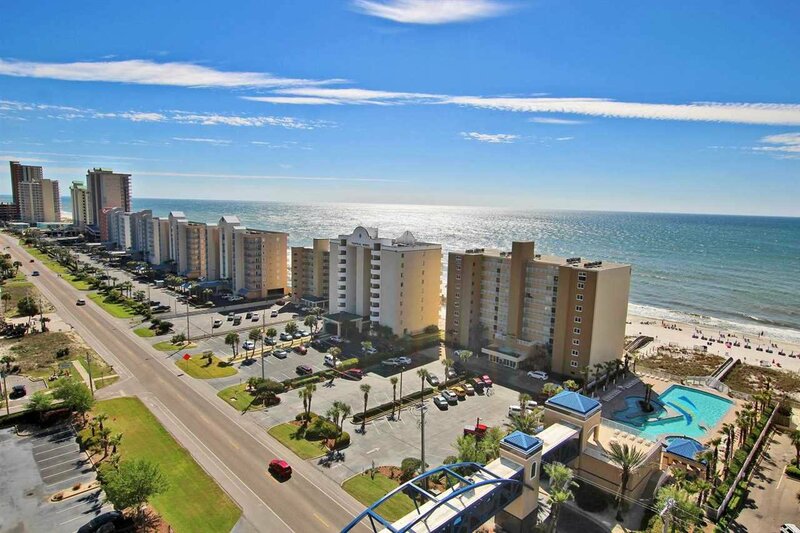 The Air-conditioned Crosswalk leads to the Gulf Front Pool and Sun Deck. 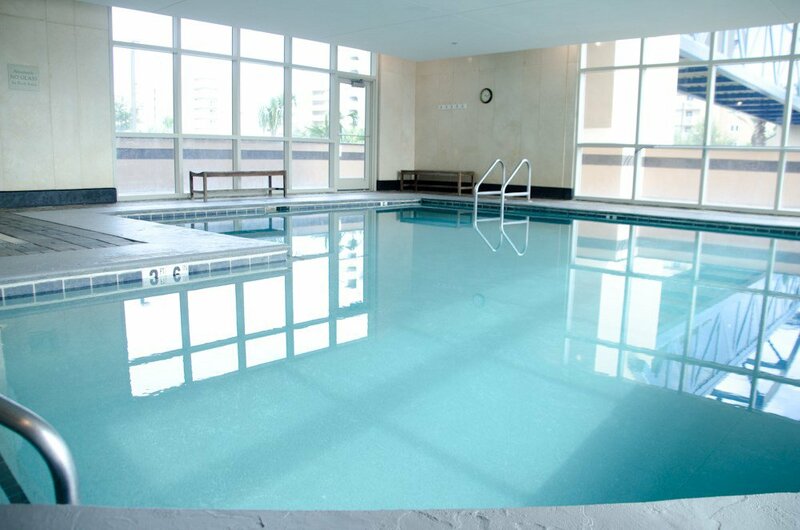 There is also an Outdoor Pool on the northside, Indoor Pool and Exercise Room. 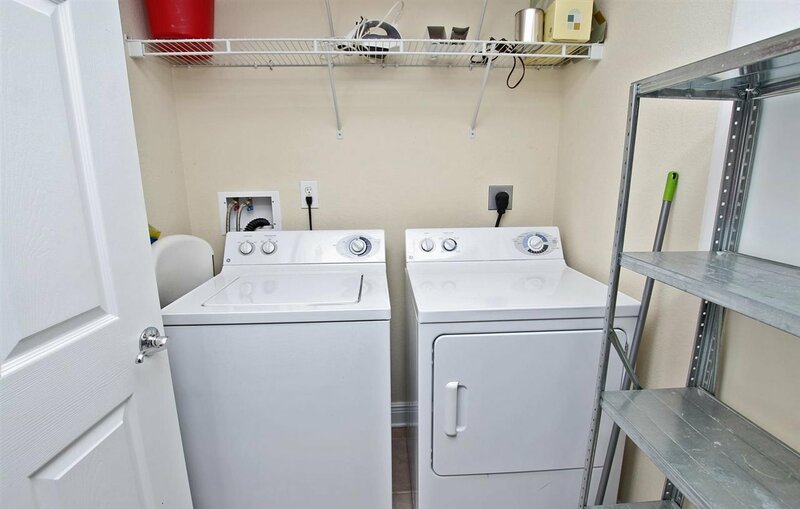 EXCELLENT Rental! 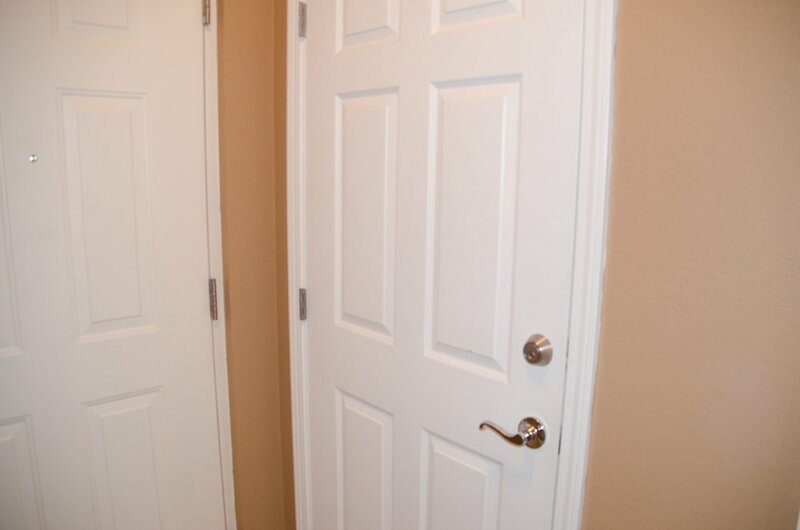 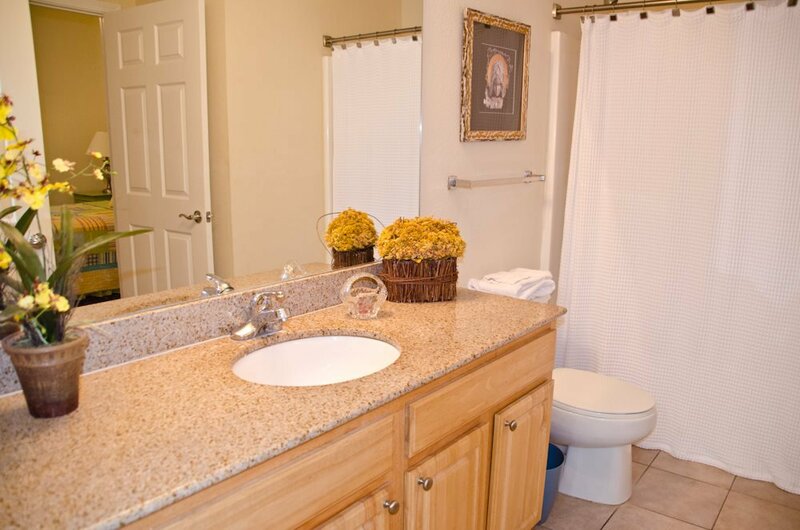 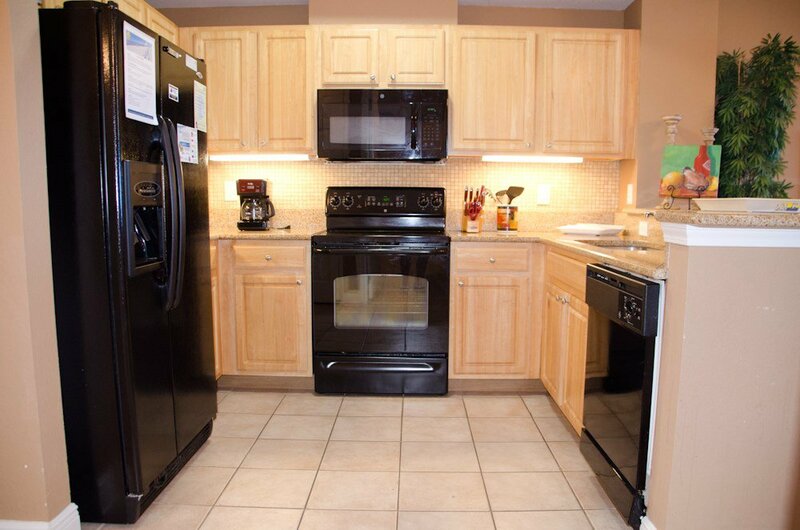 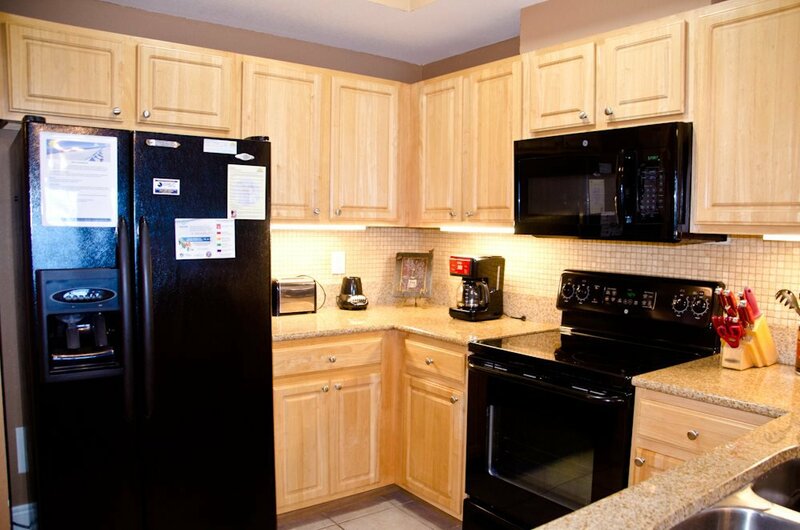 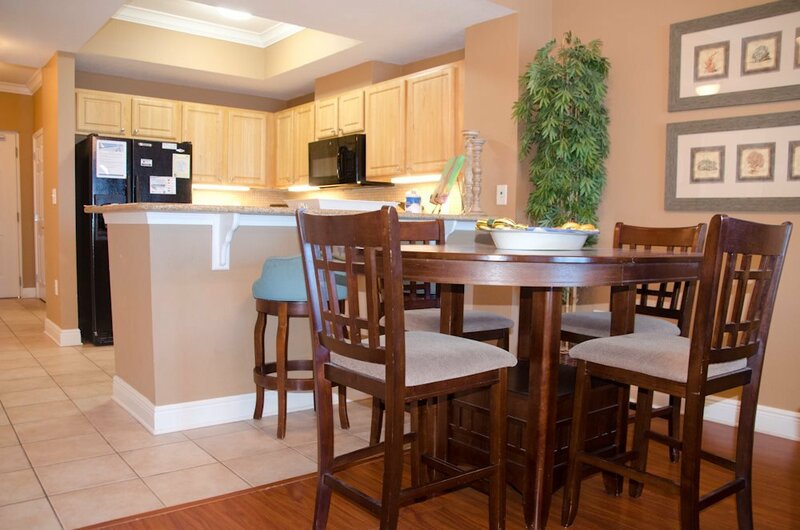 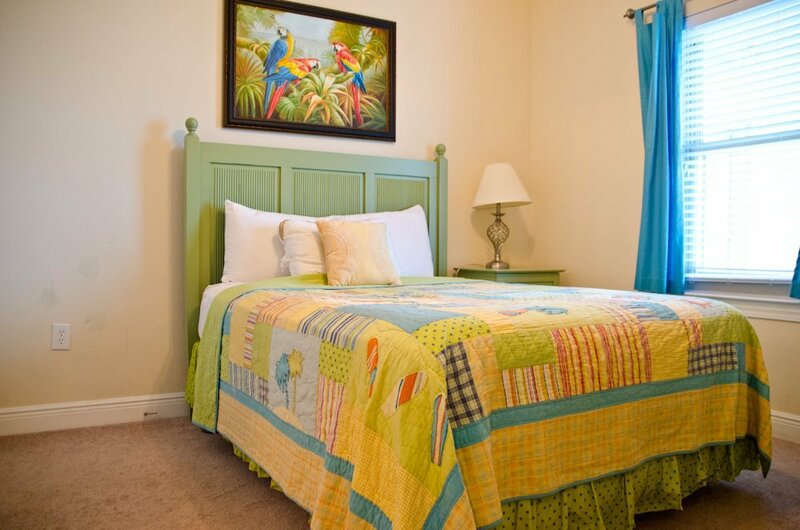 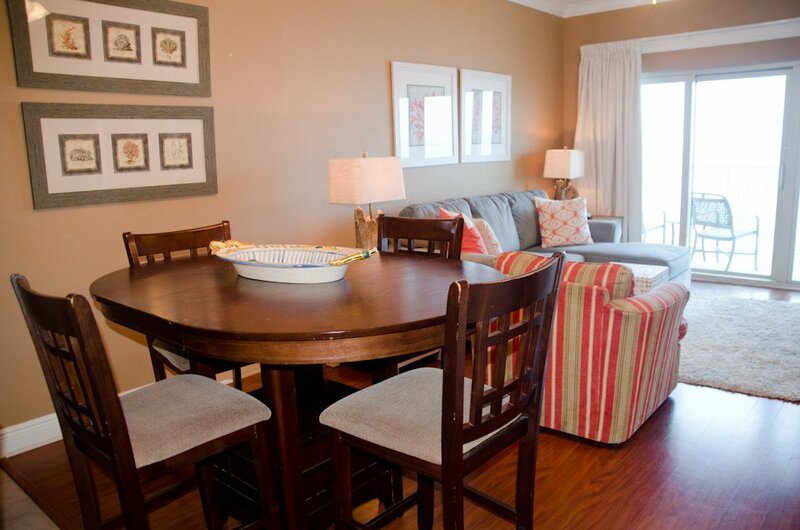 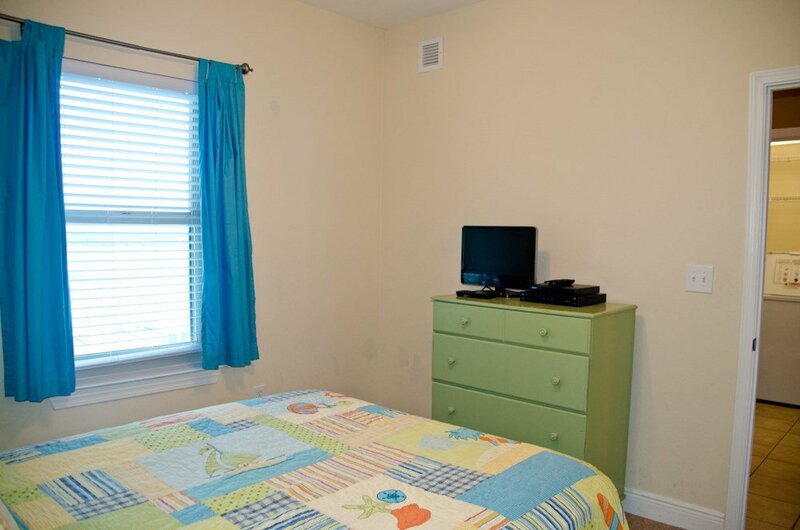 Improvements include: Updated Flooring, Newer Furniture in Living Area, Mattress in Master BR, & Refrigerator.